As true culture tourists, we believe art should be available and accessible to everyone. That’s why we also organise special tours for people living in the Netherlands. If you want to learn about Dutch art and culture, there is no better place to go then Amsterdam’s Rijksmuseum. The stunning 19th Century museum contains the largest collection of Dutch art in the world, with more than 80,000 works of art, spanning 800 years of Dutch history. All the masterpieces of the Dutch Golden Age are here, including Rembrandt’s famous Night Watch and Vermeer’s celebrated Milkmaid. *Do you have a Museumkaart? Let us know so you don’t pay for the museum entrance fee! Vincent van Gogh is one of our most intriguing modern painters. The Van Gogh Museum in Amsterdam has the largest collection of his work in one place. 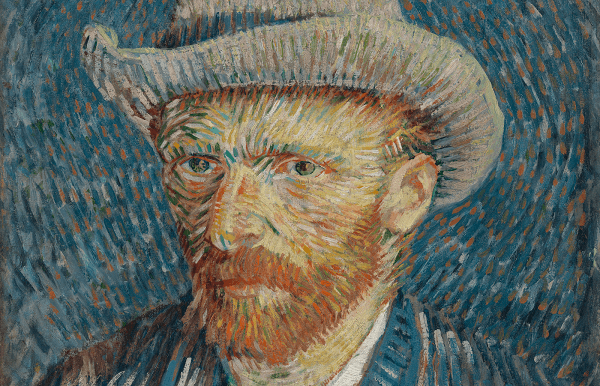 Van Gogh produced around 1,800 pieces of art and developed a unique style in his short 10-year career as a painter. In this tour, you will learn about his life and will see some of the masterpieces of this post-impressionist artist. Rembrandt van Rijn, one of the Netherlands’ most famous painters, lived and worked most of his life in Amsterdam and many places significant to Rembrandt’s personal history are still in existence today. During our walking tour, the streets of the city will help tell his life story and we will visit some of the places he painted and see how they look today. The 17th century was the most prosperous time in Dutch history. The Netherlands became an independent country, the only republic in Europe at that time. Trade was flourishing and Amsterdam became one of the most important cities in the world. The city was ruled by a strong, rich and well-educated middle class. This new wealthy society began commissioning art, giving birth to some of the first secular paintings in European art. 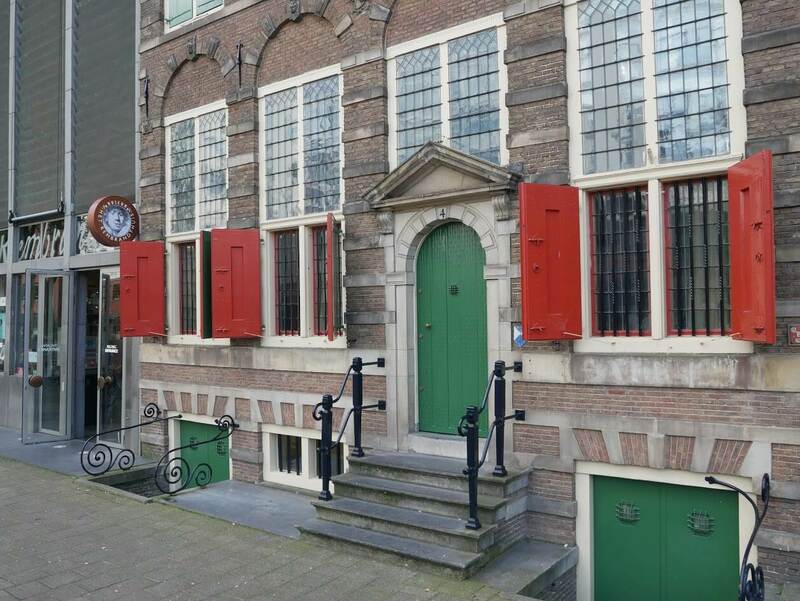 Affluent merchants, bankers and sailors moved into newly-built canal houses in Amsterdam, flaunting their wealth with the extravagant decoration of their facades, particularly the gables. We will visit some of the most famous canal houses and then continue to the Hermitage Museum. There we’ll see some of the paintings commissioned for those houses, as well as the portraits of those who commissioned them.